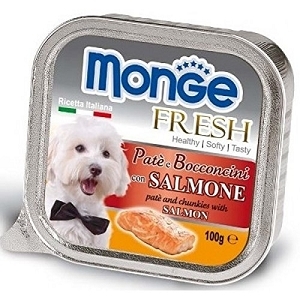 A delicious recipe without preservatives, without colorants and gluten free. 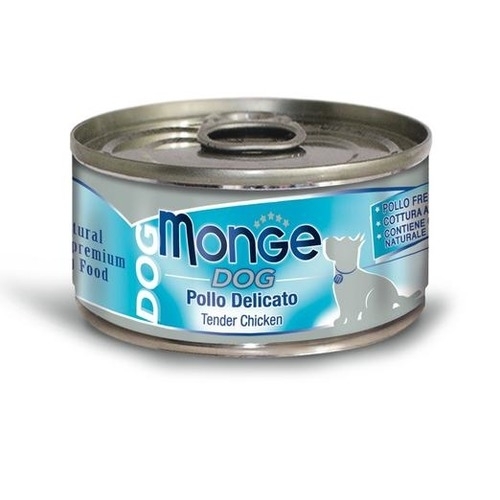 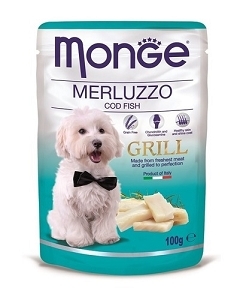 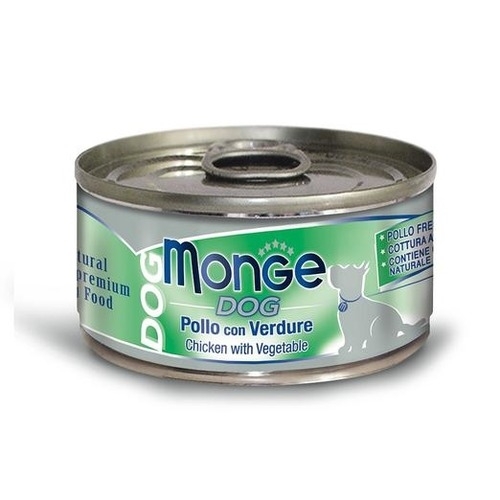 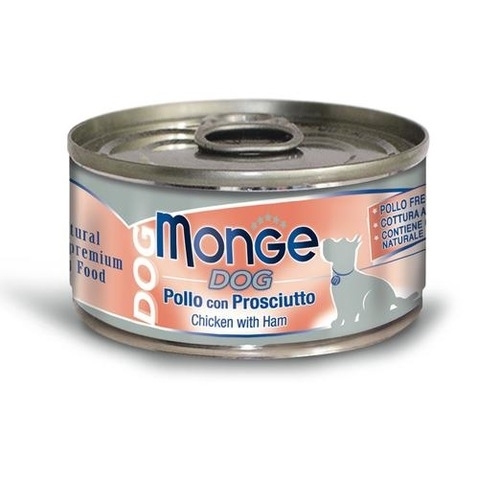 Monge Dog is suitable for fussy eater . Buy 4 cans and above and get 10% DISCOUNT!